The site is still pretty much a one-man show, with only the occasional contribution by someone other than myself. If you have an idea for an article or feature, contact me - - and we'll discuss it. - Submissions should concern gaming advocacy in one form or another - educating the public about role-playing, refuting negative claims about the hobby, demonstrating and/or teaching games to others, or any other effort that improves the hobby for all involved. - Submissions should be family friendly. Please keep it PG rated, and avoid George Carlin's List of Seven entirely. - Unfortunately, there are no payment options. The site generates negative profit as it is. Your only reward will be any fame you collect from having your name on the byline, and any warm fuzzy feelings you get from participating. - I reserve the right to reject any material for any reason. I may name that reason, or I may not. And that's about it. If you're still interested, and you have an idea you'd like to submit, please do! If you'd like to put up an Escapist button or banner, I have a few you may choose from. If you'd like something in a different size or color scheme, let me know and I'll whip something up for you. If you would like to promote a specific project or feature of the site, you can use any of these buttons or banners to do so. Please, if you choose to display one of these banners on your site, copy the image to your server, rather than hotlinking it from my site and chewing on my bandwidth. If you MUST hotlink for whatever reason, contact me so we can discuss it. Thank you. I also have a full-page color ad that I put together for a gaming newsletter that you are free to use in print publications, as a poster or flyer to hand out at events, or however you like. A smaller version of it is to the right - you can see the full-sized ad by clicking it. If you use this ad for any purpose, all I ask is that you contact me to let me know where and how it was used, and what the general response to it was. If you'd like me to put up a button or banner of your own in exchange, I would be happy to. 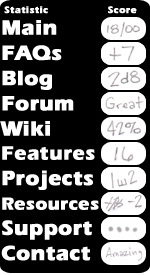 At present, I'm accepting 125x125 pixel buttons for the left column of the main page. If you would like to submit a banner, and/or have your ad placed elsewhere on the site, contact me and we'll arrange something for you. If you'd like to put a button or banner on the site in exchange for a donation, that's also acceptable. Contact me to discuss it, and for my PayPal address. All funds go to the betterment of the site - paying for the domain, buying review materials and office supplies, etc. - H.G. Wells / Perfect World shirts - the original Escapist shirt, with a classic quote from Wells on the front ("Let there be peace on earth, and war on the tabletop") and a not-so classic quote from yours truly on the back. styles and sizes. Dice Clock - The iconic Escapist dice arranged on a clock face. See the shop. - H.G. Wells quote "Let there be peace on earth, and war on the tabletop." Tile box (great for dice!) - H.G. Wells quote "Let there be peace on earth, and war on the tabletop." Baby bibs (start 'em out right!) - H.G. Wells quote "Let there be peace on earth, and war on the tabletop." 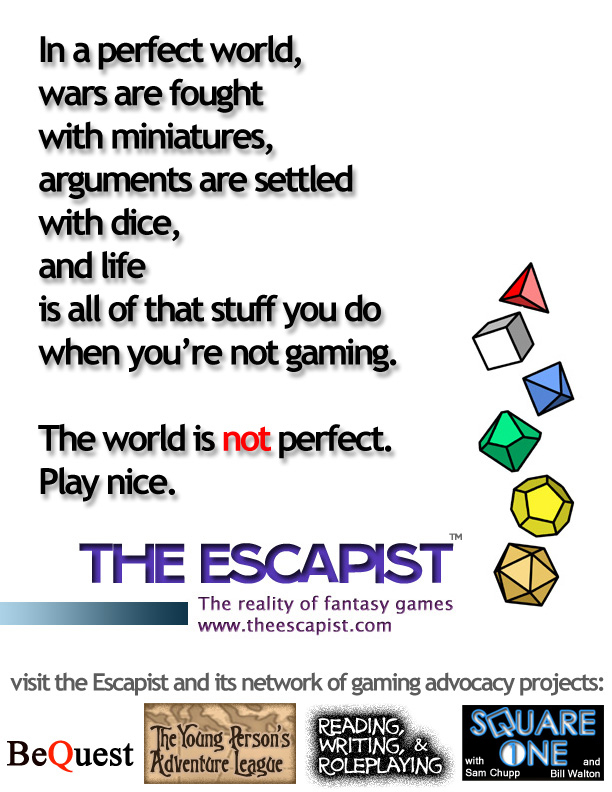 Or, you can buy roleplaying games and accessories at the Escapist Amazon Store - or buy your gaming PDFs through this DriveThruRPG Escapist Affiliate link. The easiest way to support the site is to let anyone who may be interested know about it. If you know someone who needs information on RPG advocacy, send them the link. Someone wants to start their kids into roleplaying? Send them to The Young Person's Adventure League. Print out copies of the Facts and Fictions About RPGs PDF to give to parents or others who have concerns about the hobby, and send a link to Spellcasting 101 to anyone who has their doubts about whether or not D&D leads people to the occult. Submit an interview for Tell Me About Your Character, and get your gaming buddies to do the same. 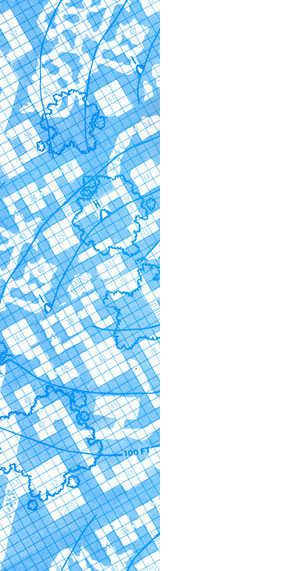 Show the BeQuest project to your gaming group and suggest getting involved in a charity. You get the idea. Spread the word!